A classic Simpsons segment has had new, weirder life breathed into it of late, as “Steamed Hams”—a.k.a. the “Skinner & The Superintendent” sequence from the celebrated seventh season episode “22 Short Films About Springfield”—has recently become the new memetic challenge for online remixers looking to draw comedic blood from an already very funny stone. 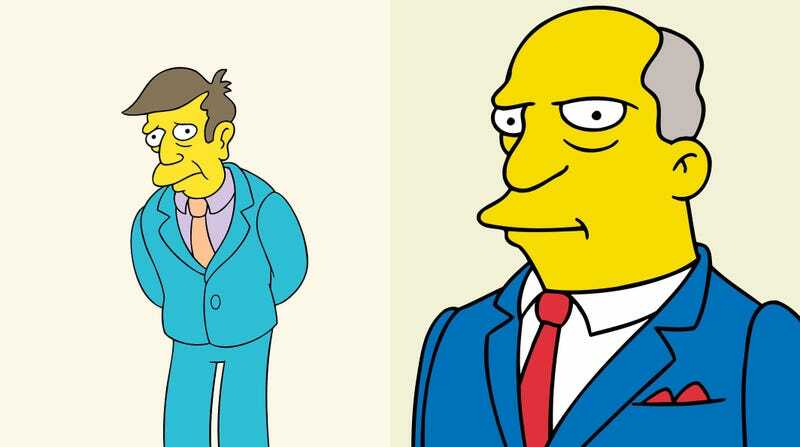 “Steamed Hams” has become enough of a touch point, in fact, that it’s drawn the actual author of the sketch back into its reach. Bill Oakley—who, with Josh Weinstein, served as a showrunner on the season that produced “22 Short Films,” and who personally penned the segment’s first draft—finally weighed in on the meme today, in a way that would probably be pretty definitive, were it not for the internet horde’s typical sense of restraint. And now, the countdown to the first loudly screaming remix of Oakley’s simple script-post has begun. Truly, the cosmic ballet…goes on. What Is Walking Pneumonia, and How Is It Different Than Regular Pneumonia?